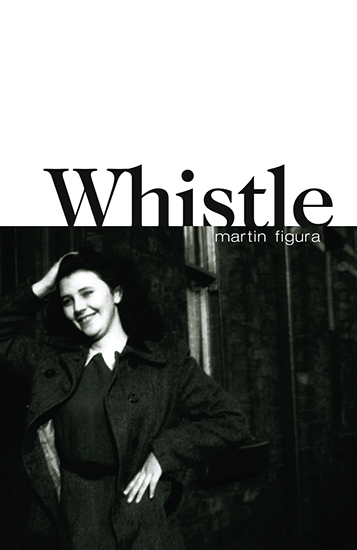 Martin Figura is an experienced tutor of poetry, performance and photography. He has an MA (with Distinction) in Writing the Visual and has taught at: MA, BA and Diploma Level and delivered workshops for mental health and other groups. He’s worked with all key stages and was one of the writers piloting the Well-Versed Project, initiated by Sir Andrew Motion to ensure children get the best poetry education possible. Martin’s own experience explored in Whistle enable him to sensitively explore difficult personal themes with participants. He can use his background and experience as a photographer, poet and performer to offer a range of options in delivering project aims and help participants achieve their writing goals. Clients have included: UEA, The Poetry Society, London Roundhouse, Change Minds, MIND, The Poetry School, The National Centre for Writing, Creative Arts East and Nationwide Building Society. Thank you very much for Saturday’s workshop in the library. You said that writing had helped you discover things, and I agree. I’ve experienced it before, but I wasn’t ready for it to happen on Saturday. It did though. A couple of lines came out with one of the exercises and have unlocked a pain block that’s been there for years. Martin’s sessions with our students have been refreshing, inspiring and deeply valued by all. It has been a joy to see students with very different abilities find a creative voice whether through poetry, photography or both. 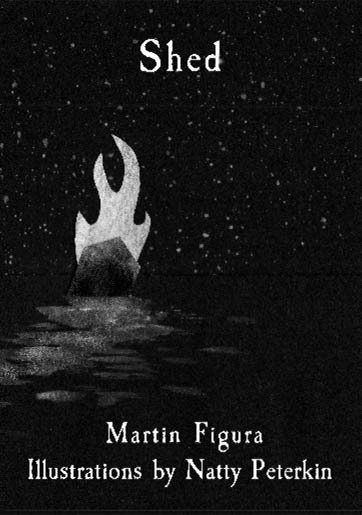 There is no doubt that many more APHS students now feel that they can write poetry, thanks to Martin. We’ve all seen the same old thing being trotted out in workshops. 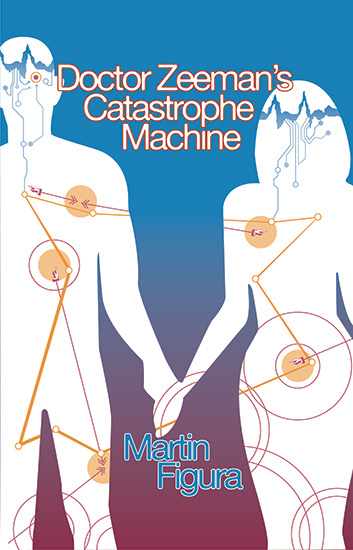 Martin gives you something new- something that works. After working with you the children asked if they could write poetry during choosing time and were going round to each other’s houses to write poems. They went from indifferent to inspired! I really liked the poets Hannah and Martin. They were really nice. And Martin was funny. And now I know lots about poems and I really really really really really enjoyed it. It was really fun! They found the most useful sessions were those from a writer’s perspective and more interactive, they loved Sarah Bower’s and Martin Figura’s sessions.